We are highly obliged to offer the surprising choice of Absolute Black BG 3CM in our inventory of granite slabs and countertops in Raleigh, NC. 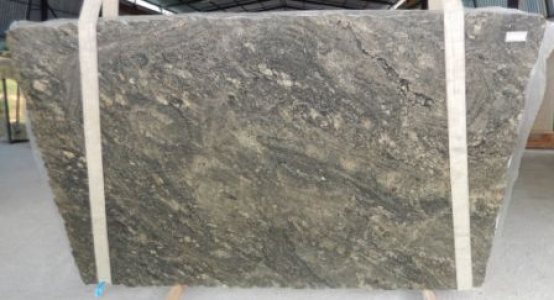 Despite the fact that made it as a best choice and durable types of slab, it is significant to implement this granite slab in your offices and residents. Absolute Black BG has a mind blowing appearance that perfectly suits your bathroom fittings and workplace.  Though, it has a wide array of applications in interior and exterior of commercial and residential constructions. 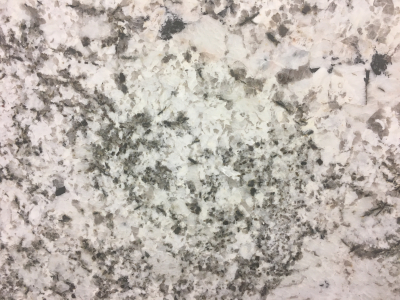 Unlike other variations of granite stone, this piece of slab not only appears to be free from dirt, but it is too easy to clean. Finally, Absolute Black BG may be an ideal addition to your interior and exterior of the house. 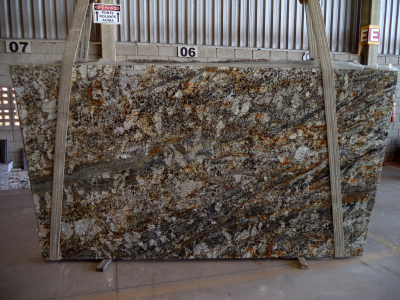 Its versatility enables this slab to suit any kind of home decor with ease. Further, if you are planning to add more creativity to your home decor, we have a wide variety of stones that you can use it with different color schemes, design and patterns. Other uses: floor applications, interior wall, mosaics, countertops and monuments etc.